90 min First visit consultation and assessment, with acupuncture, for NEW patients New patients to the clinic are encouraged to arrive 5-10 minutes before scheduled appointment to complete the intake form. Note: Requires a 100 minute time block opening. If the session takes less only 75 minutes, the rate will be $120. 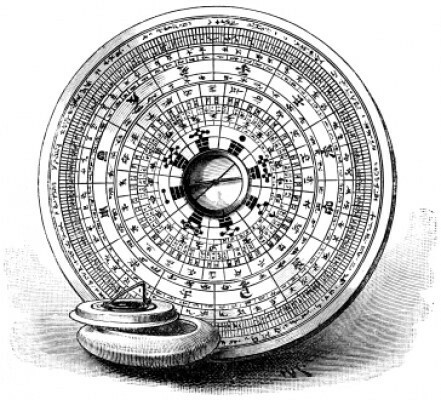 Traditional Chinese Medicine theorizes that there are approximately 365 acupuncture points on the human body that connects with 12 main and 8 secondary pathways, called meridians. These meridians create an energy flow and conduct energy or Qi (pronounced “chee”) between the surface of the body and internal organs, and is responsible for overall health. Acupuncture is an ancient Chinese practice that involves puncturing the skin with hair-thin needles (filiform) at particular locations, called acupuncture points, to enhance the flow of Qi. 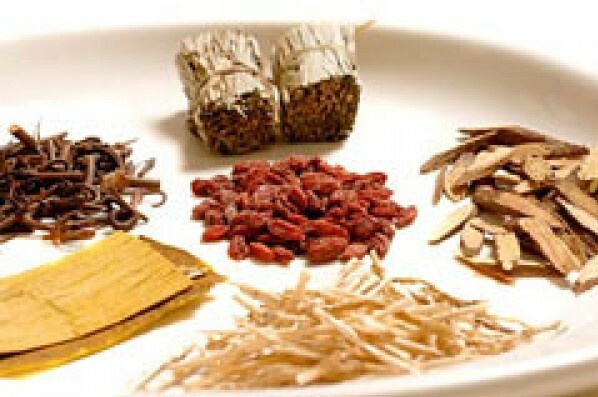 Acupuncture is used to balance and keep the normal flow of energy unblocked, and restore health to the body and mind. When you are healthy, Qi flows smoothly and the body is balanced. 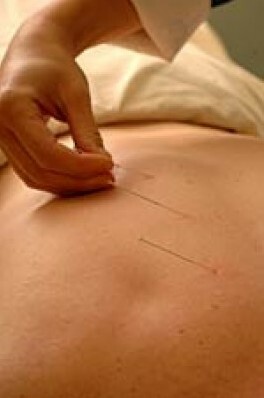 The acupuncture needles are so thin that 10 to 15 acupuncture needles can be placed in one hypodermic (injection) needle. The sensation that is expected from acupuncture is not painful (i.e. not what you would expect from a needle). The sensation is called “De Qi” and it can include numbness, aching, tingling, warmth, distension, heaviness, or lightness. The sensation can be local or it may radiate. Many people find acupuncture is actually very relaxing and often fall asleep. Acupuncture is very safe. In Vancouver and British Columbia, all acupuncturists must be licensed and are required to complete an acupuncture safety course, which includes clean needle technique (including disposable sterile needles) and acupoint safety. As with any medical treatment, there may be risks involved for the individual and it is important to discuss these with your practitioner. Is Acupuncture Covered By Medical Insurance? 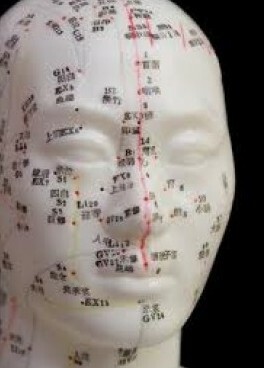 Many extended health insurance plans in Vancouver and British Columbia do cover up to $500 of acupuncture each year. Check with your health insurance provider for details. In BC, MSP will cover a portion of your visit for qualifying individuals. Inquire with your practitioner for more details on the requirements. 75 min First visit consultation and assessment, with acupuncture, for NEW patients New patients to the clinic are encouraged to arrive 5-10 minutes before scheduled appointment to complete the intake form. Note: Requires a 90 minute time block opening. 75 min First visit consultation, assessment, and acupuncture with Dr. Sonia F. Tan, DAOM, RAc, RTCMP, Clinic Director, for NEW patients New patients to the clinic are encouraged to arrive 5-10 minutes before scheduled appointment to complete the intake form. Note: Requires a 90 minute time block opening. 45 min First visit and consultation and assessment only, no acupuncture, for NEW patients New patients to the clinic are encouraged to arrive 5-10 minutes before scheduled appointment to complete the intake form. Note: Requires a 60 minute time block opening. 45 min First visit and consultation and assessment only, no acupuncture, with Dr. Sonia F. Tan, DAOM, RAc, RTCMP, Clinic Director, for NEW patients New patients to the clinic are encouraged to arrive 5-10 minutes before scheduled appointment to complete the intake form. Note: Requires a 60 minute time block opening. 90 min Facial Acupuncture Rejuvenation treatment for new and current/returning patients New patients to the clinic are encouraged to arrive 5-10 minutes before scheduled appointment to complete the intake form. Note: Requires a 90 minute time block opening. Facial Acupuncture Rejuvenation is a constitutional approach to treating the tone and skin health of the face. Not only are local points and manual techniques used, but also points are used to treat your whole body in order to achieve balance and renewal of your health. Very fine needles are placed at a variety of acupuncture points on the face, neck and around the eyes to stimulate the body’s natural energies (Qi). Since muscle groups are addressed as well as the acupuncture points, the face lifts itself, via the acupuncture points, is through the muscles’ toning and tightening action. The needles also stimulate blood and circulation, which improves facial color and brings more radiance to the skin. ,i>Is Facial Acupuncture for Everyone? For the vast majority of prospective clients, it is a safe and beneficial treatment, not only for prevention of wrinkles, but also the reversal of the customary signs of aging. However, there are a few contraindications for facial acupuncture. Contraindications: Severe high blood pressure (it is OK when the blood pressure is under control and seeing a medical doctor) Severe migraines (if having a migraine only once every 3 months or so, can receive facial acupuncture treatments) Micordermabrasion: Be aware that it takes a patient 3 weeks to recover from laser resurfacing on the face. Wait a week after microdermabrasion. See our website for the complete list of contraindications. How Long is the Treatment? Facial Acupuncture involves the patient in an organic process, in which a series of treatments is necessary to achieve maximal effect. After an initial session, practitioner evaluates the patient’s response, and then can determine the number of follow-up visits that will be required. During this evaluation, the practitioner takes into consideration other variables such as stress, diet, lifestyle, genetic inheritance, proper digestion and elimination, sleep, emotional balance, and age. The average course of treatment is usually 10-15 treatments. It should be noted that age is not as crucial as might be estimated. An older patient with a healthy lifestyle may in fact have a better prognosis than a younger person who is prone to dissipate themselves. Facial Acupuncture Rejuvenation is non-invasive, non-toxic, less costly than surgical procedures, and draws upon ancient Chinese wisdom for longevity, beauty and balance. – excerpts by permission from Mary Elizabeth Wakefield, the Chi-Akra Center and Virginia Doran, LAc. 45 min Initial/First Herbal Consultation only (no acupuncture) and dispensing New patients to the clinic are encouraged to arrive 5-10 minutes before scheduled appointment to complete the intake form. Note: Requires 60 min available time for herbal prescription preparation. Consultation rates do NOT include the cost of herbs. 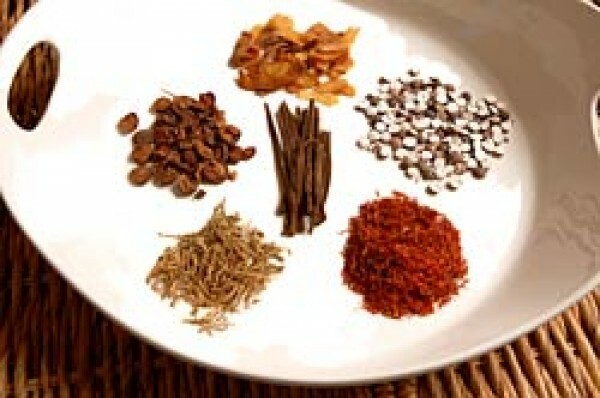 A weekly customized course of herbs ranges between $25 to $50 plus tax. 20 min Follow-Up Herbal Consultation only (no acupuncture) and dispensing Note: Requires 35 min available time for herbal prescription preparation. Consultation rates do NOT include the cost of herbs. A weekly customized course of herbs ranges between $25 to $50 plus tax. 30-60 minute Initial first visit naturopathic consultation and asessment for NEW patients New patients to the clinic are encouraged to arrive 5-10 minutes before scheduled appointment to complete the intake form. Note: Initial consults are normally 60 mintues. If the session takes less only 30 minutes in the case of new patients with specific testing, the rate will be $100. 15 minute follow up naturopathic visit OR IV therapy (NOTE: IV therapy rates vary based on bag content and is 90 minutes maximum appointment time - please allocate enough time). 5 minute B12 injection appointment only (does not include the cost of B12). 10 minute Follow Up phone and/or email consultation for current patients. 10 minute Follow Up phone and/or email consultation for current patients only. A tarot card reading of the psycho-spiritual aspects of your health, life and relationships, using the wisdom of the Acupuncuture meridians and points. An Acupuncture treatment is suggested after the reading to utilize the acupoints revealed in the reading.